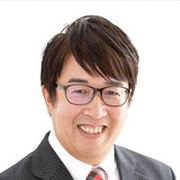 I’m a Kusatsu city councilmen, devoted to the citizens of the city. But, to be honest with you, I'm not good at English, so I asked one of my former students to write this self-introduction in English. I am just reading aloud it without knowing what I am talking about.